Thank you for contacting us. 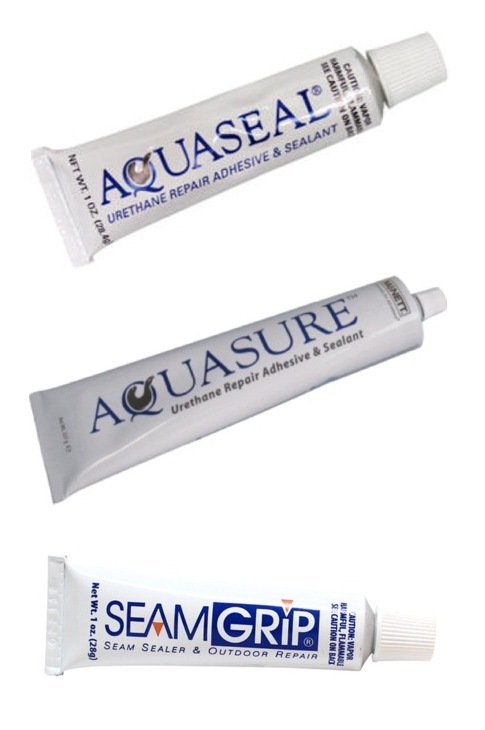 Aquaseal, Aquasure, and Seam Grip are all very different products. Aquaseal is designed so can easily repair tears and rips in your favorite waders and outdoor gear. Aquaseal is a clear, waterproof adhesive and sealant, specially formulated for the flexibility, adhesion and abrasion protection you need to keep you going. Don’t let a rip or a tear stop you. Aquaseal will patch that hole in your raft, fix the gash in your fishing waders and make sure you stay dry. 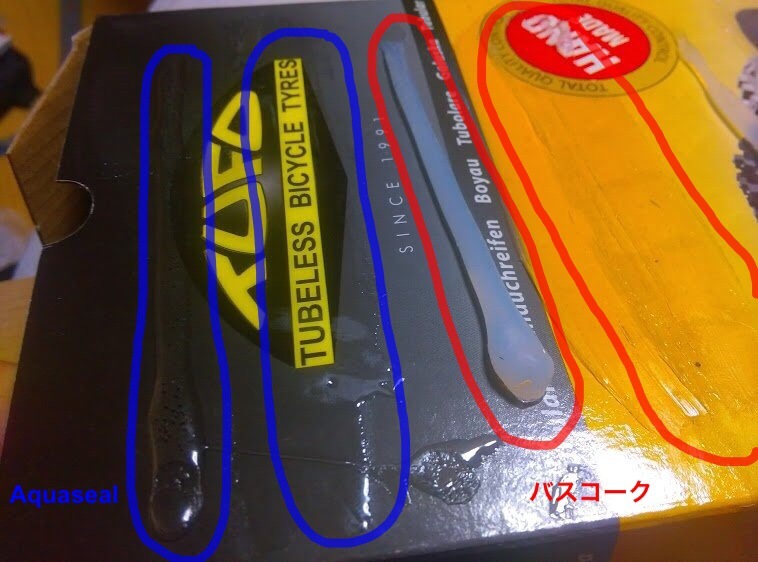 Seam Grip is a gear repair kit in a tube. Use it as a tent seam sealer, sleeping pad fixer or equipment rebuilder. Works on all types of fabrics and surfaces, including neoprene, PVC, rubber, leather, vinyl and synthetics. Seam Grip goes beyond seam sealing and patching holes. It waterproofs tents, improves traction and offers abrasion resistance, too. It is great for long linear runs and self-levels to a thinner consistency than Aquaseal. Aquasure is the European version of Aquaseal. It is a different formula that is specifically tailored to meet the safety and specifications of Europe vs. The US. It is only available for purchase in Europe. Please feel free to contact us with any further questions. Thanks!